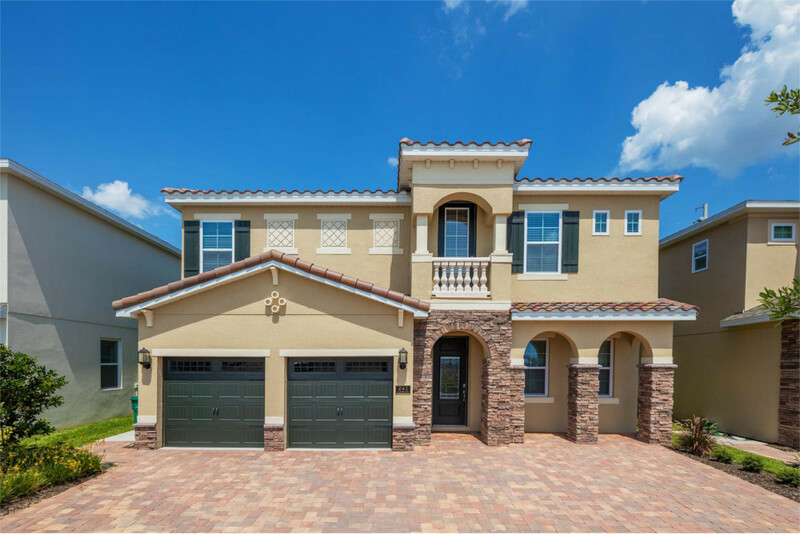 The Starmark name brings a wealth innovation, professionalism, and marketing expertise to Florida’s vacation home rental industry. We’re owned and operated by Starmark International, one of Florida’s top advertising agencies, in business since 1978, running successful ad campaigns for some the biggest names in travel, leisure and hospitality. 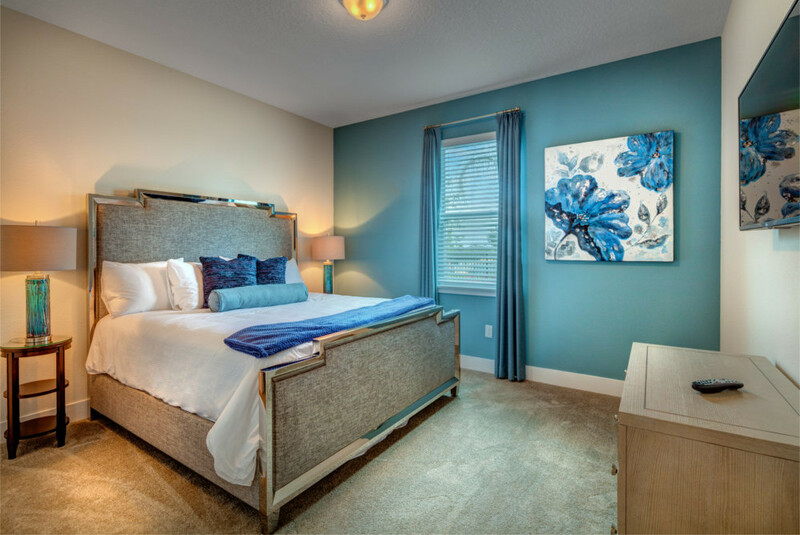 Starmark Vacation Homes offers all the property management services and expertise you expect from a first-rate property management company. And since we've been in tourism marketing since 1978, we know how to sell the product we manage. 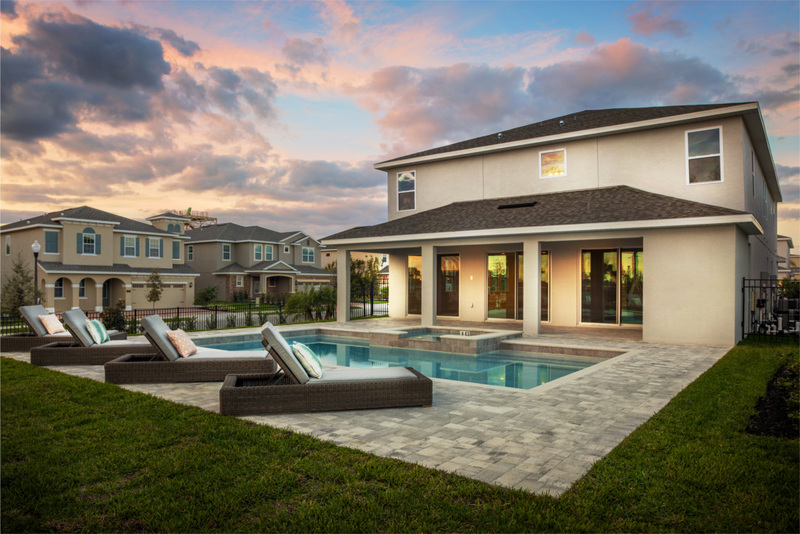 You get the best of both worlds at Starmark Vacation Homes: top-notch property services for your Orlando vacation home — including a full-time management staff and professional cleaning/maintenance services — plus all the marketing muscle of a world-class advertising agency.